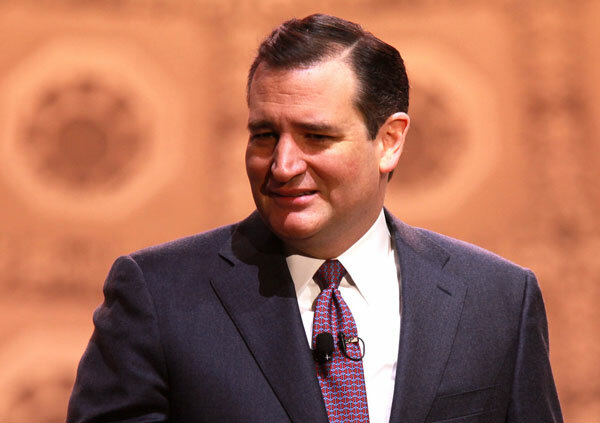 According to all relative legal citizenship documentation available at present, Senator Ted Cruz was born Rafael Edward Cruz, a legal citizen of Canada on December 22, 1970 and maintained his legal Canadian citizenship from birth until May 14, 2014, 43 years later. The Cruz Campaign for the U.S. Presidency has claimed that Senator Ted Cruz was a “citizen at birth” via his U.S. mother and a “dual citizen” of both Canada and the United States in 1970 and that by renouncing his Canadian citizenship in 2014, he would become eligible for the Oval Office. From May 22, 1868 until December 31, 1946, all residents of Canada were British subjects. There was no such thing as a Canadian citizen or Canadian citizenship until January 1, 1947. From January 1, 1947 until February 15, 1977, Canadian law prohibited “dual citizenship.” Foreign parents giving birth to a child in Canada in 1970 were forced to choose between Canadian citizenship only, or citizenship in another country, and to declare that with Canadian officials at the time of birth. The parents of Ted Cruz chose and declared “Canadian citizenship” for Rafael Edward Cruz. “dual citizens” are prohibited from being “natural born Citizens” as it pertains to Article II requirements for the Oval Office. As the stated purpose of the Article II “natural born Citizen” requirement for the Oval Office is to prevent anyone with foreign allegiance at birth from ever occupying the Oval Office, and all “dual citizens” at birth are born with “dual national allegiance” at birth. The mere condition of “dual citizen at birth” would be a direct violation of the known purpose and intent of the natural born Citizen requirement in Article II. Source is a letter from Founder John Jay in proposing the NBC requirement for the Oval Office. Now, Senator Ted Cruz has repeatedly stated that he has never “naturalized” to the United States, which eliminated the possibility that Ted Cruz is a “naturalized” U.S. Citizen. Senator Ted Cruz has also documented the fact that he was not a “native born citizen” of the United States, but rather a “native born citizen” of Canada on December 22, 1970, who maintained his legal Canadian citizenship until May 14, 2014. The Harvard opinion letter written by two of Senator Cruz’s Harvard friends, Neal Katyal & Paul Clement, a mere “commentary” on the subject, relies upon the 14th Amendment naturalized citizen at birth concept, despite the fact that Ted Cruz was not “born in or under the jurisdiction of the United States,” was never “naturalized” to the United States, and completely ignoring the fact that Canada prohibited “dual citizenship” in 1970, as well as the fact that “dual citizenship” alone would prevent him from “natural born U.S.” status.